Today was a cool and very windy day. 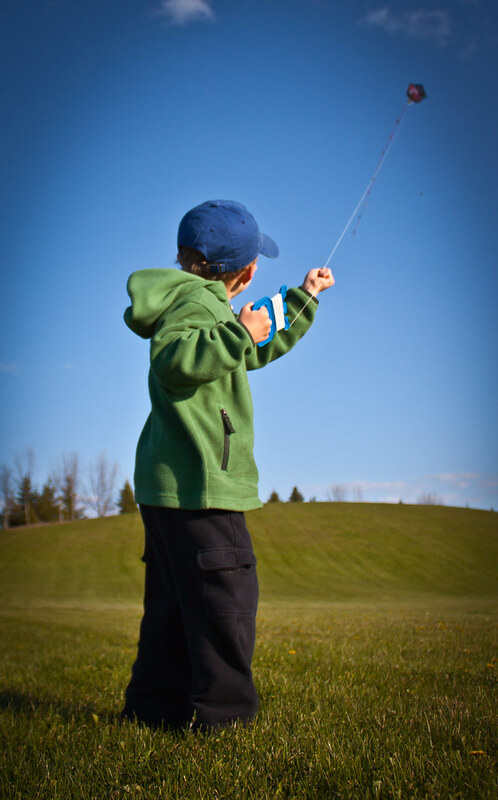 A pretty good day to go and fight the wind with a kite. Our local park has a great open field for just this activity!